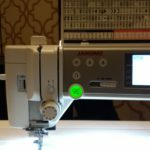 If you have not already found Janome’s YouTube channel, you’re probably missing out on a lot of really great videos. 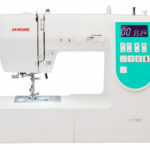 From embroidery software to sewing techniques, Janome delivers many highly informational videos, perfect for learning or refreshing your memory. This month’s webinar was all about embroidering with metallic thread. 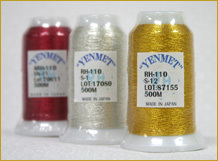 Not only does the teacher cover different types of metallic threads, she covers the correct needles. The best part was when the instructor created a design in the Digitizer program. I loved when she “selected fabric” in the software. Did you know that the software will automatically adjust how the design will stitch out by telling it the type of fabric you are using? Awesome! 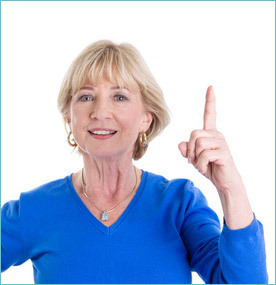 How many times have you needed to apply a water soluble topper to an embroidery project (like a towel,) and find it keeps sliding away with your embroidery foot? In the past, I would give a little squirt of my 505 Spray & Fix, temporary spray adhesive to a piece of Aqua Film to cover the top of my project where I was going to embroider. While that worked, it would often make the top of my finished project a little sticky, and I would end up laundering the project to remove the stabilizer and the temporary spray adhesive . 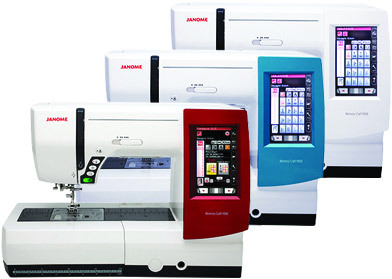 Janome launched its newest sewing/embroidery machine, the Memory Craft 9900, yesterday, March 1, 2013. 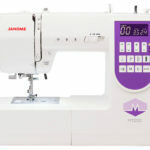 Although the machine will not appear for sale in most Janome dealerships until mid-March, Temecula Valley Sewing Center wanted to introduce you to the sheer awesomeness of the new MC9900. 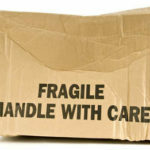 No matter what type of sewing, quilting, or embroidery you do, we think you’re going to love it! 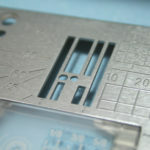 How Many Embroidery Designs Will Fit On Your USB Stick Or Camera Card? Embroidery designs are pretty small in terms of file size. 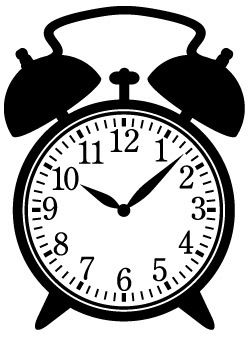 A quick scan of the embroidery designs on my computer reveals that the average size is around 100 kilobytes, or 100 “KB”. 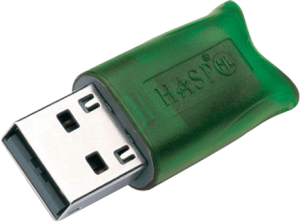 To estimate how many designs will fit on a USB stick or camera card, all we have to do is divide the storage capacity by our average file size. 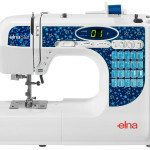 If you are anything like most people who sew, you have used or owned more than one sewing machine in your lifetime. 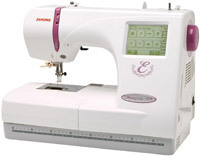 For many of us, we have owned a few sewing machines, and over time, we have accumulated a plethora of accessories. Often, we don’t even remember which machine they were with originally. 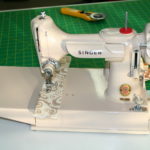 Many sewing machine accessories and bobbins look very similar, and it is easy to make the mistake of using the wrong bobbin. 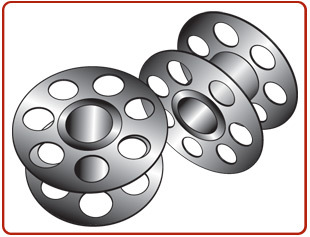 While many bobbins look the same, they may have slight differences in diameter, height, or depth.